Are you DIY dynamite or do you need help? 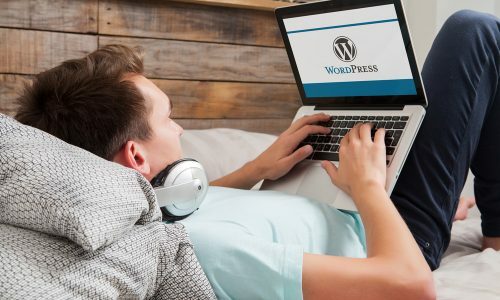 WordPress plugins can be confusing and, if you don’t know what you’re doing, you could cause complex issues on your site and your website could go down. If you’re not confident that a) the plugin is compatible with the other plugins on your site or b) that you can install it without fault, call in the help and advice of an expert. Netregistry provide a team of Online Solutions Providers to help you get the assistance and support you need for all your online queries. Give us a call today to get the benefit of extensive knowledge and experience.